Vokes SA, Ji H, McCuine S, Tenzen T, Giles S, Zhong S, Longabaugh WJ, Davidson EH, Wong WH, McMahon AP. 2007. Genomic characterization of Gli-activator targets in sonic hedgehog-mediated neural patterning.Development. 134(10):1977-89. 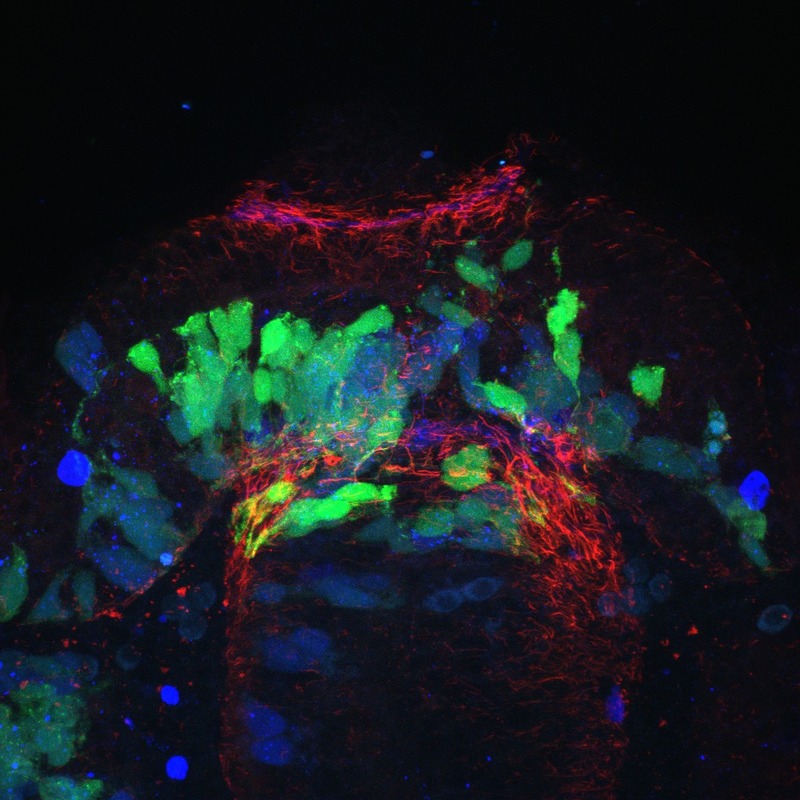 Briefly tell us a bit about yourself, your career path over the years, and specifically what led you to begin working on Hedgehog signaling and neural tube patterning. You show in your paper that Gas1 functions as a Shh pathway activator, but simultaneously is negatively regulated by Shh. This seems counter intuitive. Can you please explain what benefit there is for neural tube patterning to have an activator of Shh signaling be negatively regulated by that same signaling system? You mention time as an important factor to consider when examining the co-expression of Gas1 and Cdo, which occurs during a brief temporal period. Can you explain what impact this has on our current models of Hh signaling? You show that Gas1 cooperates with Cdo to promote Shh signaling, however the phenotypes of a Gas1/Cdo double knockout are not as severe as the Shh null. First, what is the nature of the cooperation of Gas1 and Cdo? Do they directly interact and signal along the same pathway or do they promote Shh target activation through independent pathways? Second, what else compensates for the difference in phenotypes between the double Gas1/Cdo KO and Shh KO alone? You suggest that the possible reasons why little to no defects are seen in the limb of the Gas1/Cdo double knock-out embryo is because 1) Boc makes up for the loss of Cdo/Gas1, or 2) the limb structures that depend on Shh signaling in the limb are made up of Shh secreting cells (unlike in neural tube patterning). Has there been any work to support either of your proposed mechanisms? When you examined the possible cooperation of Gas1 and Cdo, the double knockout mutant showed no Shh expression at the midline, not in the floorplate or even in the notochord. However, when you labeled the notochord with CAIII, notochord development, while not completely normal, still continued. What does this suggest? How is it that Gas1 and Cdo actually influence the expression of Shh in the notochord? In your paper, Genomic characterization of Gli-activator targets in sonic hedgehog-mediated neural patterning, you used an epitope-tagged Gli1 for ChIP analysis. This being a relatively new technique, can you please walk us through your experimental design? You used Embryoid Bodies for this study, is there any chance it can be done with Neural Tube tissues? If it could, do you predict the results would be any different? The MCA analysis predicts multiple gli sites within a given locus, where only a subset were bound by other Gli factors. You state that you are not sure if this is because different sites may have differential affinities, and that there may be a mechanism by which one could impart specificity. Can you explain this mechanism, and what potential impact this new information may have? 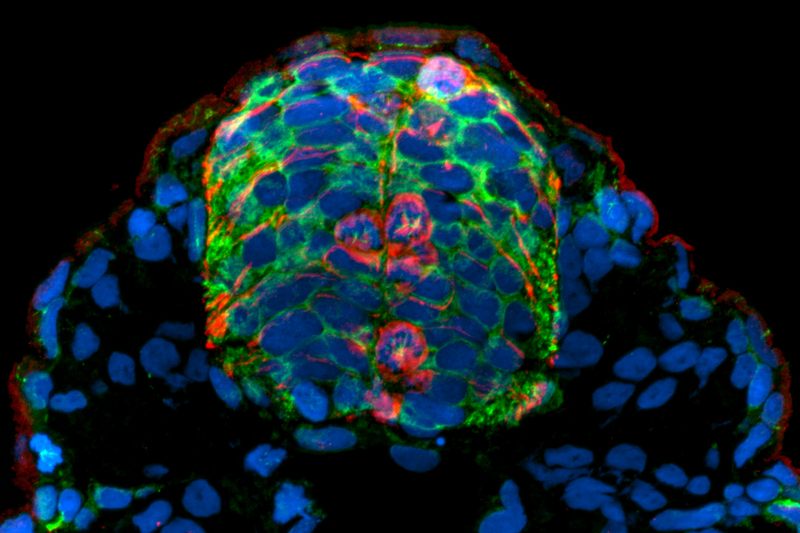 Currently in your opinion what are the most pressing questions in the field of Hedgehog signaling and Neural Tube Patterning? What steps is your lab taking to address those questions? The Barresi Lab studies brain development in zebrafish. Johnson K, et al. Gfap-positive radial glial cells are an essential progenitor population for later-born neurons and glia in the zebrafish spinal cord. Glia. 2016 Jul;64(7):1170-89. 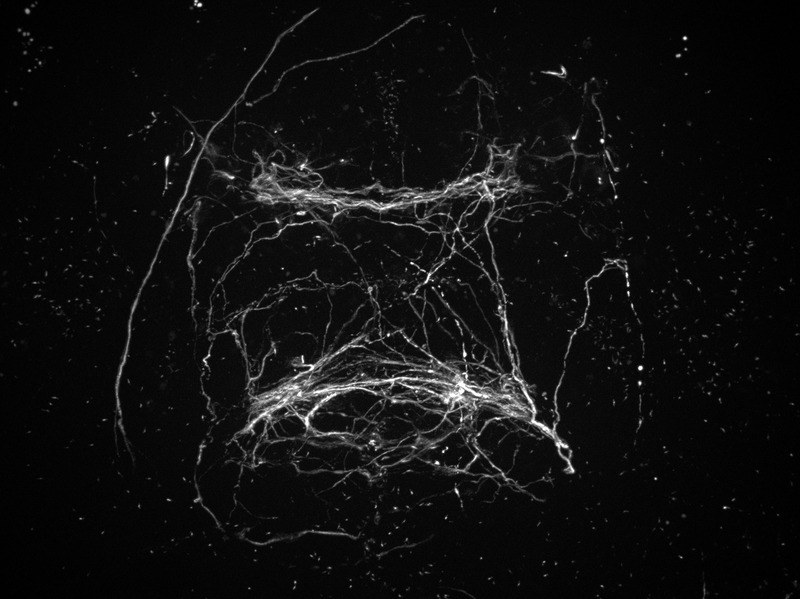 Hoffman et al (collaboration with Giraldez Lab). Estrogens Suppress a Behavioral Phenotype in Zebrafish Mutants of the Autism Risk Gene, CNTNAP2. Neuron. 2016 Feb 17;89(4):725-33. Kif11 dependent cell cycle progression in radial glial cells is required for proper neurogenesis in the zebrafish neural tube. Johnson K, et al 2014. J. Dev Biol. 387(1):73-92.
de Soysa TY, et al 2012. Macondo crude oil from the Deepwater Horizon oil spill disrupts specific developmental processes during zebrafish embryogenesis. BMC Biol. 10: 40. -Barresi Lab awarded a 4 yr ABR:RUI grant (600K) from the NSF to study zebrafish forebrain development. -Special Congrats to Carla Velez, Barresi Lab Everything, who is now Science Teacher in Holyoke School System. -A shout out to doctoral Candidate Jake Schnabl, Well done on your first platform talk at SDB conf! -Congrats to Morgan Schwartz who won best poster awards at the recent Dev. Bio conference at the MBL in Woods Hole MA (as well as 2017 National SDB conference). Amazing job!! -Congrats to Katrina Anderson, Emilie Jones and Morgan Schwartz for completing their Honors Theses! Emilie Jones to Tufts for Ph.D.
Morgan Schwartz to Cal Tech for Ph.D.